Origin: North America: Great Plains. 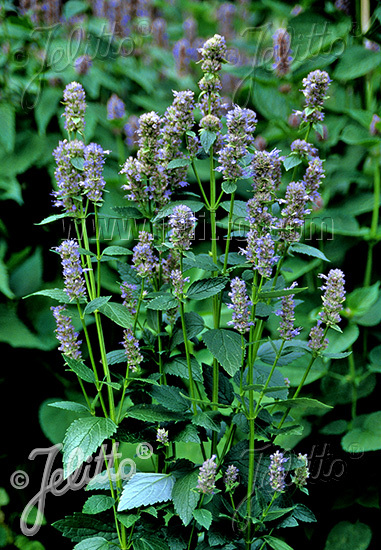 Special Features: AGASTACHE foeniculum, lavander blue along terminal spikes. 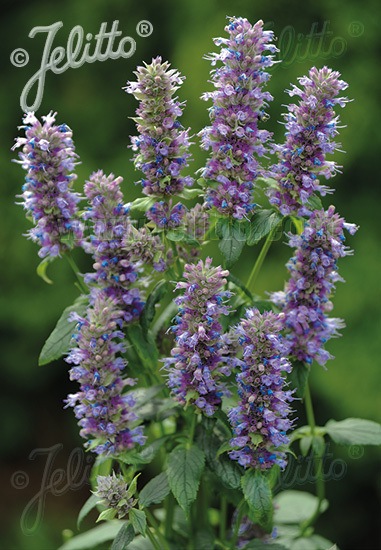 The True Anise-Hyssop is easy to grow on dry, well drained soil. Aromatic leaves can be used as herbal teas, soups and salads. Deadhead allows additional bloom. Fresh and dry flower arrangements. Aromatic scent. Suitable for natural landscaping. Attractive for butterflies and other pollinators. Deer resistant. Drought tolerant/ for xeriscaping/ water-wise design. Use for low maintenance plantings. Historical: Old Synonyms of AGASTACHE foeniculum are syn. 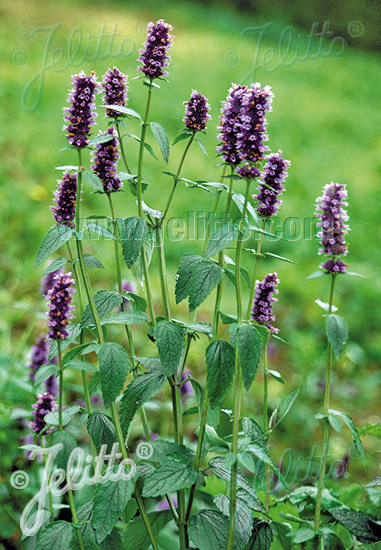 Agastache anisata hort. and syn. Agasatache anethiodora . Traditional medicinal plant.